Having had a quiet Christmas alone, Daf and I had a much more sociable New Year, surrounded by friends and family and with a lovely couple staying in the Apartment. 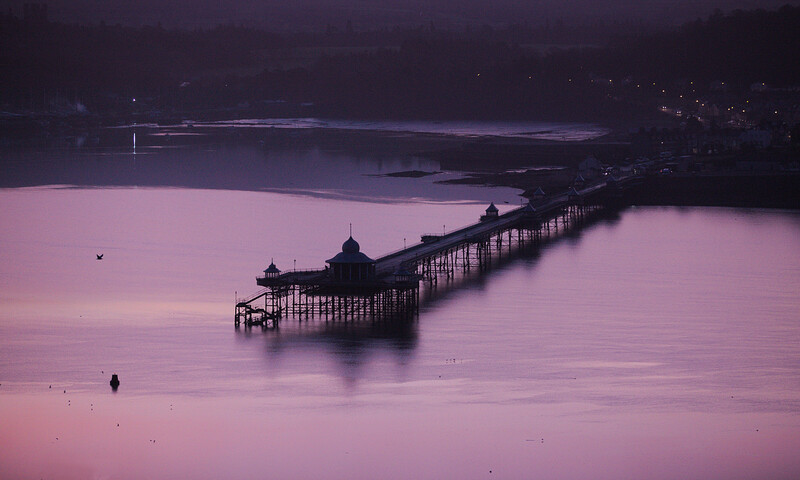 The weather was a bit ‘hit and miss’ but that can be expected at this time of year and it didn’t stop anyone enjoying themselves. 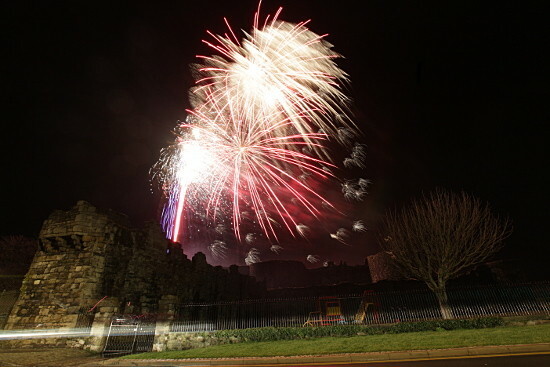 Most importantly, the midnight fireworks from Beaumaris Castle were enjoyed in calm, mild, dry weather, which was perfect. The display was really lovely and a brilliant balance of pretty, exciting and noisy. The backdrop of the mediaeval castle is wonderful and the crowds on Castle Street and in White Lion Square really appreciated the occasion: with lots of hugs, kisses and New Year greetings all round us. I can hardly believe we are already in 2014; it seems no time since we were celebrating the Millenium – where does the time go! ?